Picture This—Your Child’s Drawing Could Be Worth Thousands of Dollars! 2. Go online between August 1 and August 31 and log on to Gerber Life’s Facebook page to upload your child’s drawing. 3. Share your child’s drawing with friends and family on Facebook to have them vote for their favorite entry. Voting begins Aug. 1 and runs through Sept. 15, 2012. The 20 drawings with the highest number of votes will go before a panel of judges to select the Grand Prize winner who will receive a $20,000 Gerber Life College Plan (value at 10 year maturity). The 19 runners-up will each receive a $100 gift card. All winners will be announced at the end of September. 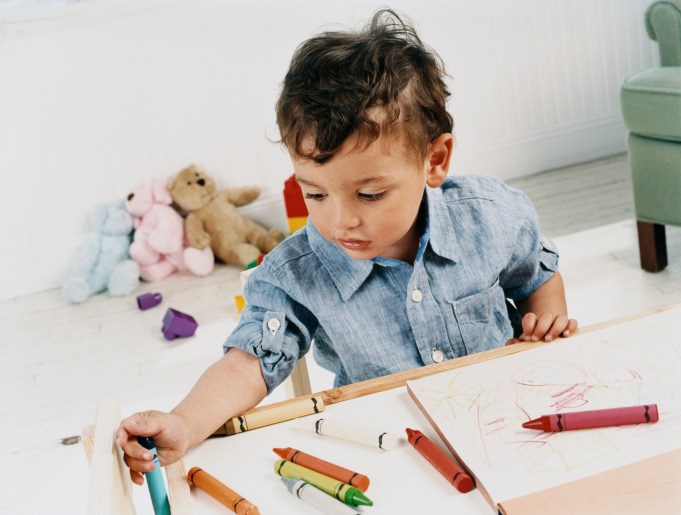 A picture may be worth a thousand words, but your child’s drawing could be worth $20,000!